Urs Jaeggi. 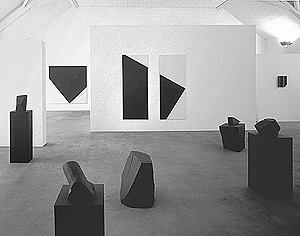 Exhibition at Medici Gallery, Solothurn, Switzerland, 1996. 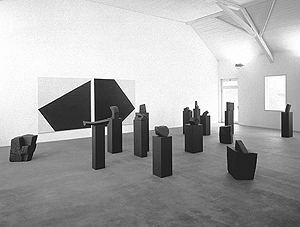 Artist's statement published in 1997 in the catalog of the exhibitions at Gallery Raab, Berlin and Medici Gallery, Solothurn.